Take over the role of a stone quarry manager, knock off various stones and fulfill other tasks. For those you can use vehicles such as a wheel loader, dump truck or a chain-saw-cutter. Moreover, you can chose from a variety of equipment such as dynamites, drills and breaker mills. 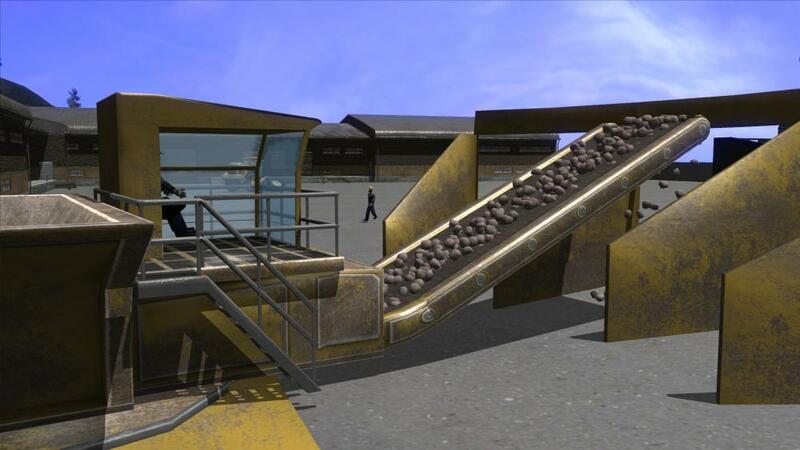 Expose stones and rocks and transport them for further processing with one of the vehicles. Be the one to drive those cars and operate the machines and be able to experience a diversity of work tasks that are as real as it gets. Keep your business going and be sure to break even. You can earn money with the successful completion of missions. 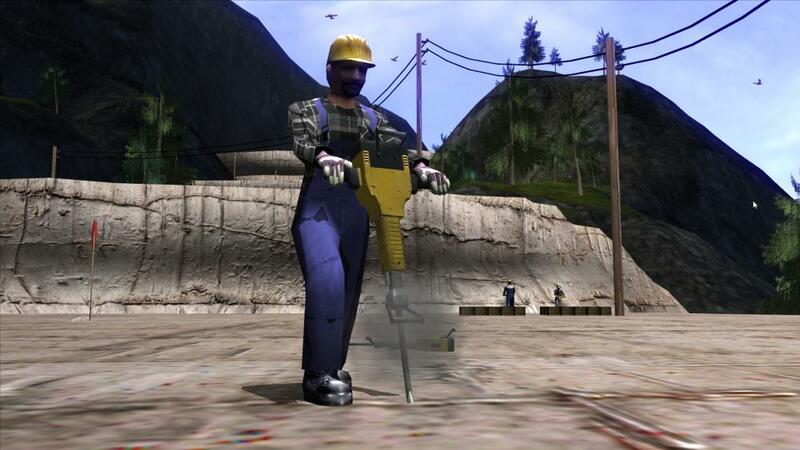 Buy new vehicles and machines and get access to new stone mines with the gained money.